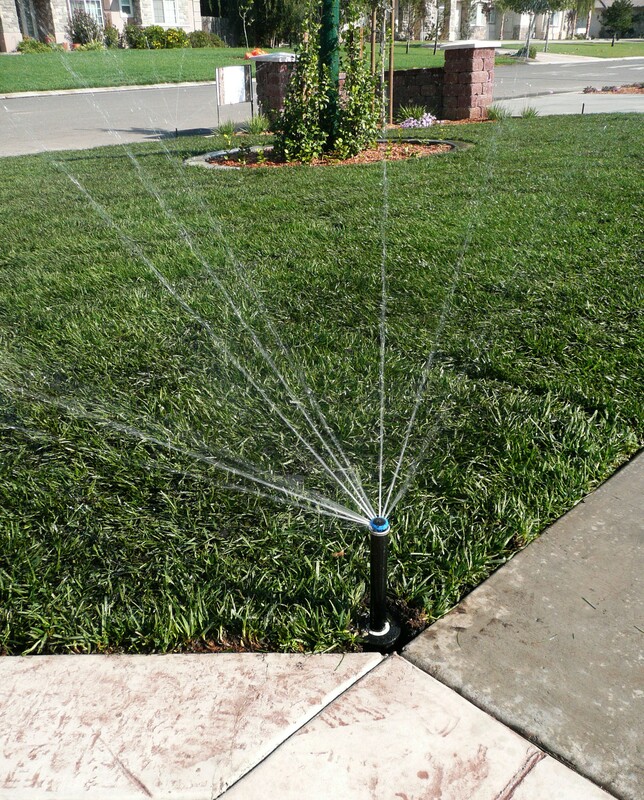 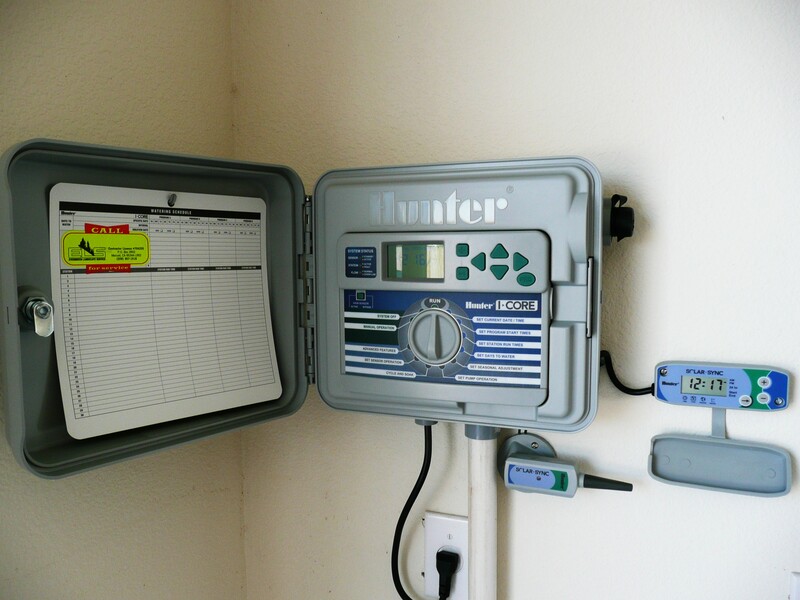 All of the irrigation systems that we install are MWELO compliant. 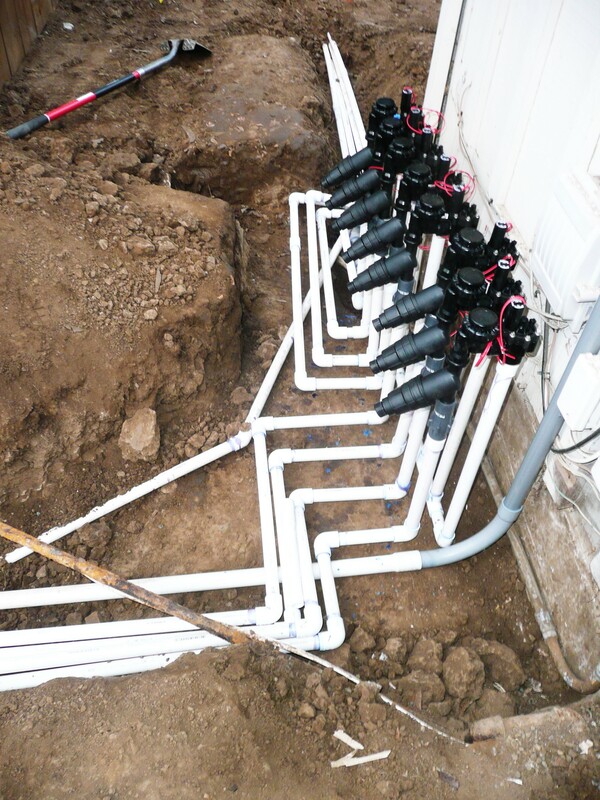 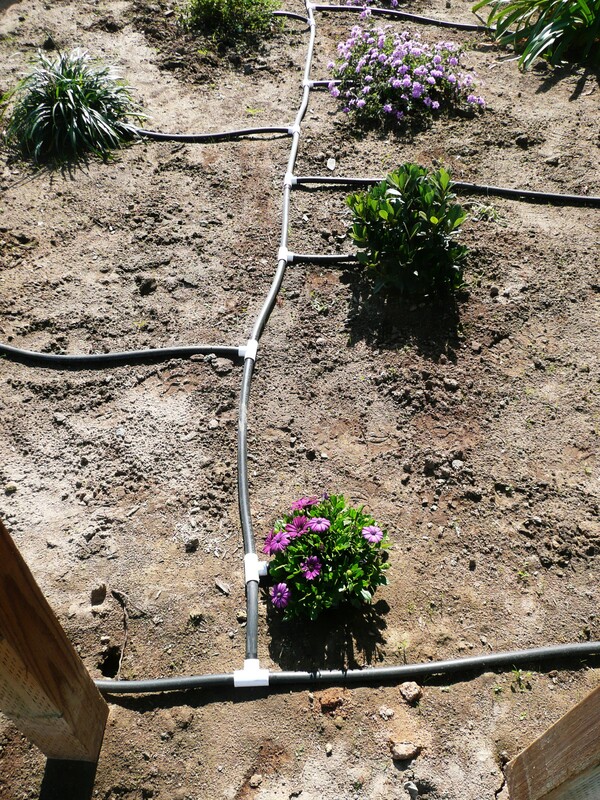 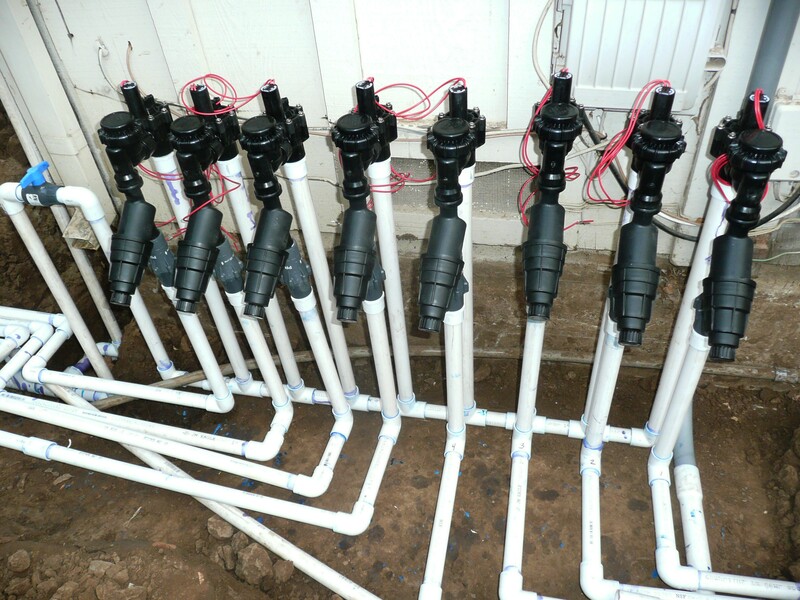 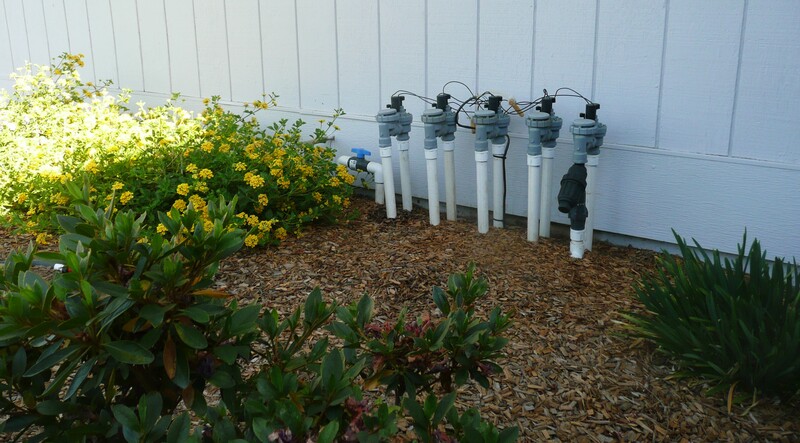 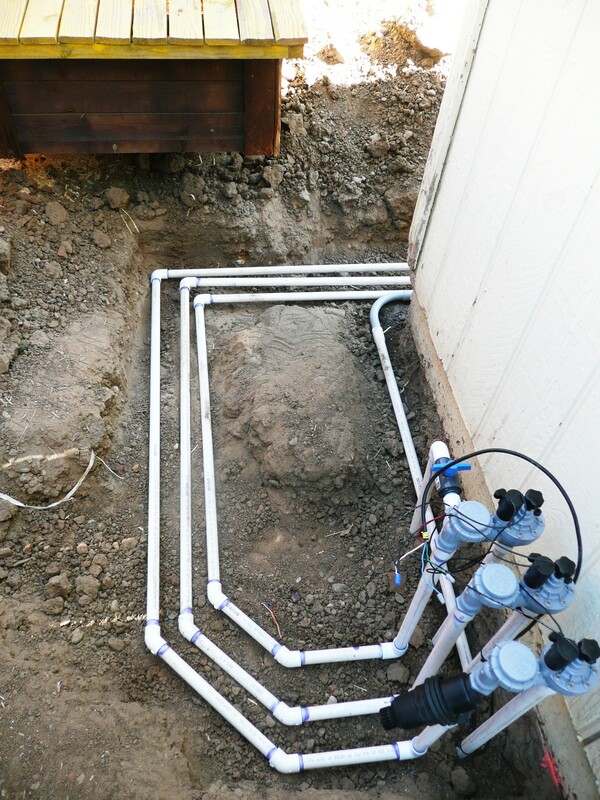 The photos below show a sampling of the irrigation systems that we have done. 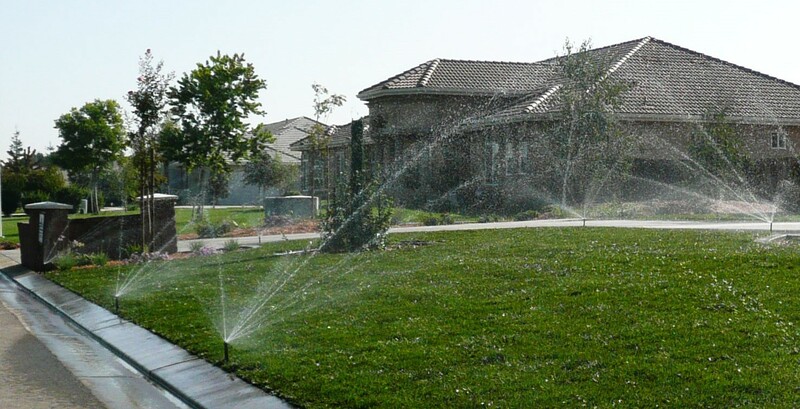 Contact us today to start saving water!